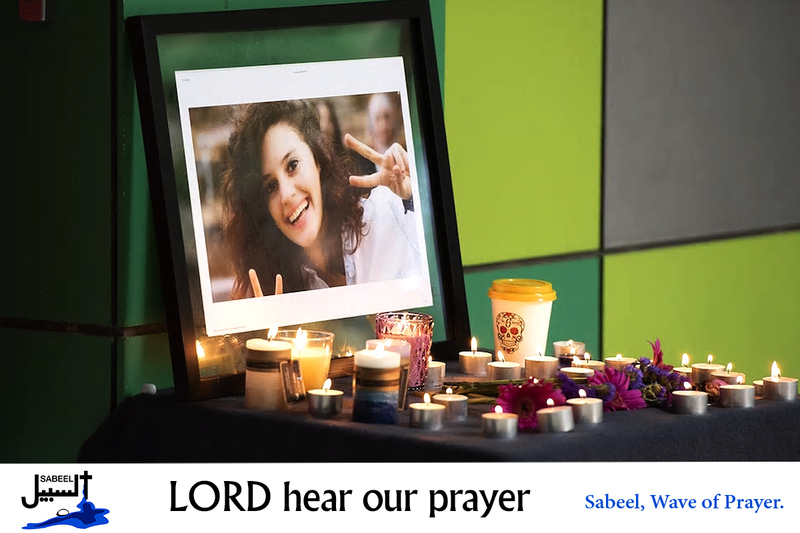 On Wednesday, the 23rd of January, the funeral of Aiia Maasarwe, a young Palestinian citizen of Israel took place in her hometown of Baqa al-Gharbiyye, north of Tel Aviv. Aiia had been on a study programme at Melbourne’s La Trobe University when she was assaulted and murdered on her journey back to her apartment. • Lord, we pray for the family of Aiia as they mourn her loss and as they grieve over her violent death. Lord, in your mercy…hear our prayers.